For the 10th consecutive year, we are number one. Interbrand has once again ranked AXA as the #1 Global Insurance Brand. It’s a great achievement for our AXA colleagues all across the world, in line with our commitment to being closer to customers’ lives. We are taking this opportunity to go further in our commitment: we are announcing a four-year partnership with Liverpool Football Club. 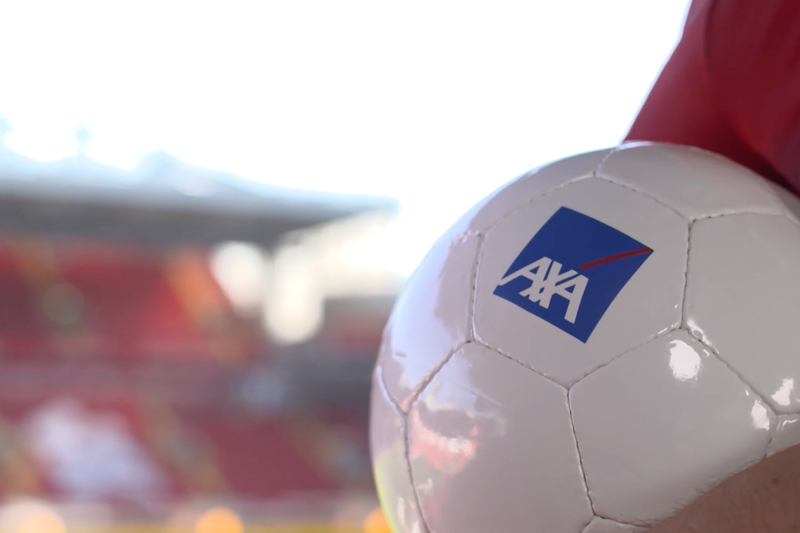 The deal confirms AXA as Liverpool’s Official Global Insurance Partner. See the video that celebrates both these two milestones with announcement from Gordon Watson, Chief Executive Officer Asia, and messages from the players of LFC. AXA wishes you a Happy New Year 2018! Our first and main wish for this year is all together to empower people to live a better life.